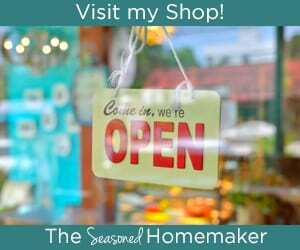 Inside: Have You Heard of the Blueberry Pie Quilt Block? 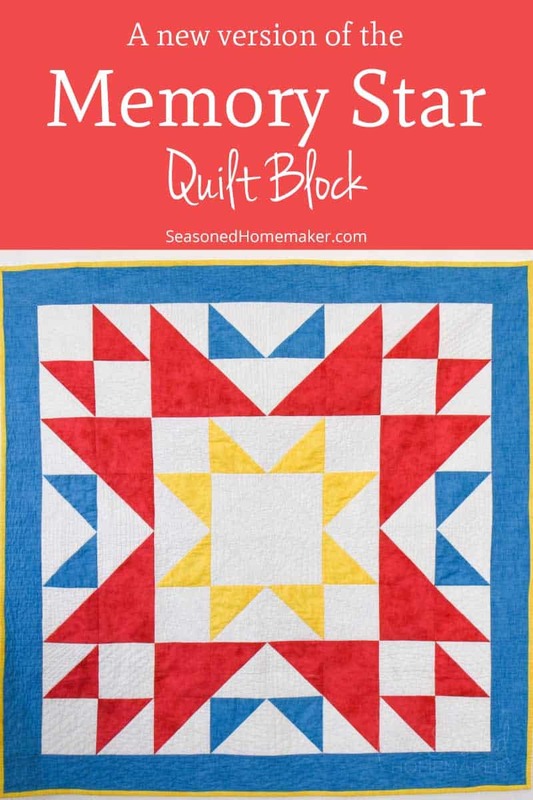 Have You Heard of the Blueberry Pie Quilt Block? When I sketched out this block a couple of years ago I had no idea if it was a traditional block or even had a name. I thought I might have created a new quilt block. Of course, I’m not that naive, I just had no idea what the block should be called. So, for almost two years I called it the Expanding Star Quilt Block. 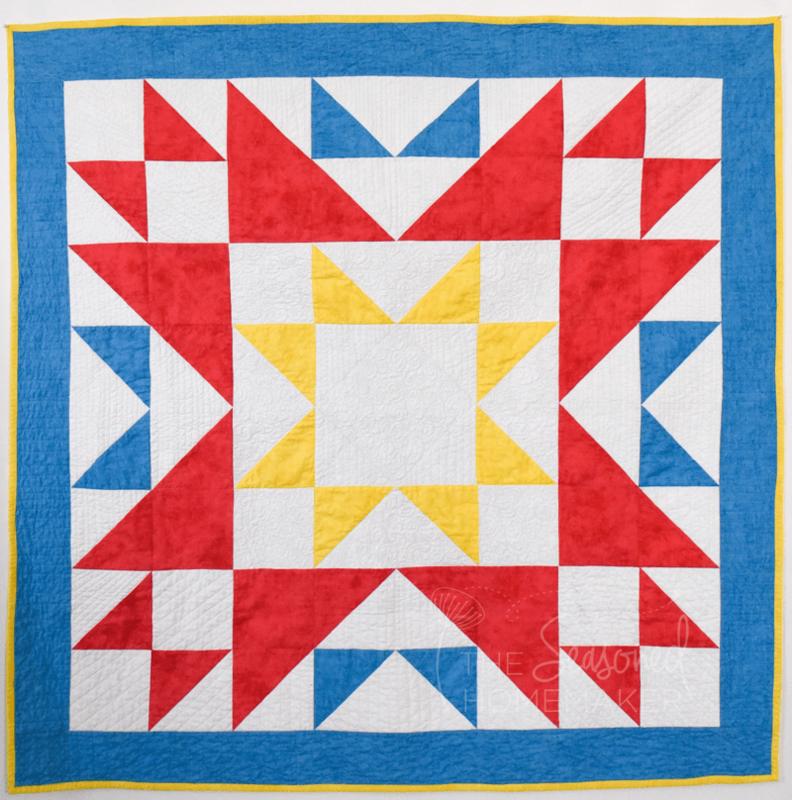 As I did a little more research I noticed that this block has a lot in common with the Blueberry Pie quilt block and the Memory Star quilt block. Technically, it’s not a true Blueberry Pie block, but it has some elements of the block. 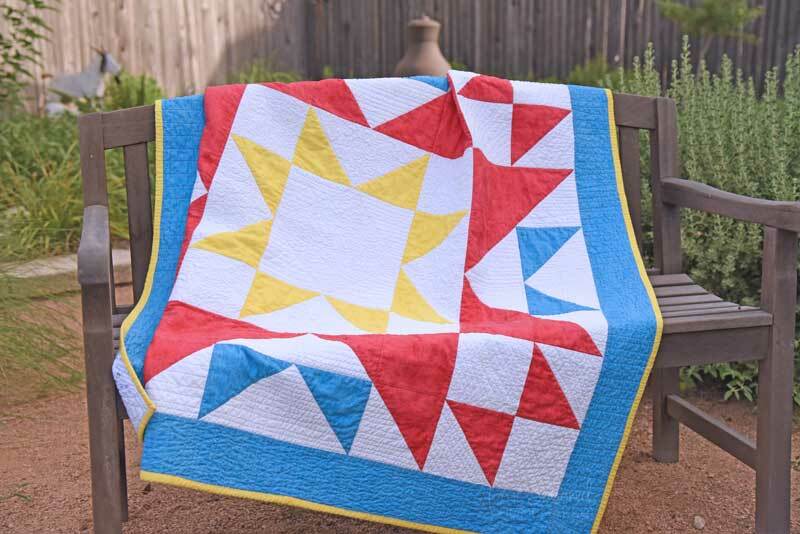 It’s really more of a double Memory Star quilt block with a twist. For now, this quilt is simply a fun block that I upsized for dramatic effect. And, I think I’m going to still call it the Expanding Star Quilt Block until someone comes along and tells me if this block has a name. 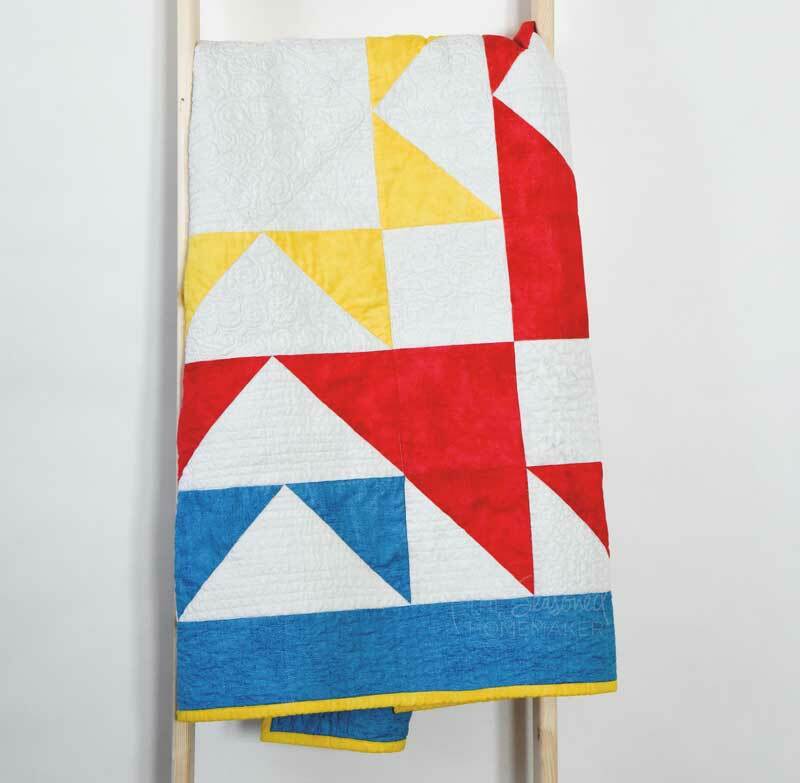 Here are some things to know about the (newly named) Expanding Star Quilt Block. It’s just a lot of squares and half square triangles. Did you get that? It’s not that hard – which explains why I could come up with it in the first place and then execute the design. It’s 8 squares across and 8 squares down. Each square is either a full square or a half square triangle (HST). Notice the center star (yellow) is really just a 4-patch design. And the red outer star is the same. The first twist happens on the four corners where I added in HST’s and then turned them to face each other. The second twist occurs with the blue HST’s. And this is what gives it that expanding star feel. One thing I really like about this project is the size. Because it’s oversized I was able to focus on accuracy when matching points. This was an important lesson and became extremely valuable when piecing my next quilt. In the meantime, I encourage you to experiment with design. I used my Quilter’s Planner to sketch and record this design. I like knowing this because it becomes a record of my quilting journey. And let me know if you’ve ever seen this block before and/or know its true name. I know it’s not a Blueberry Pie block or a double Memory Star block. I’m happy to call it by its real name. 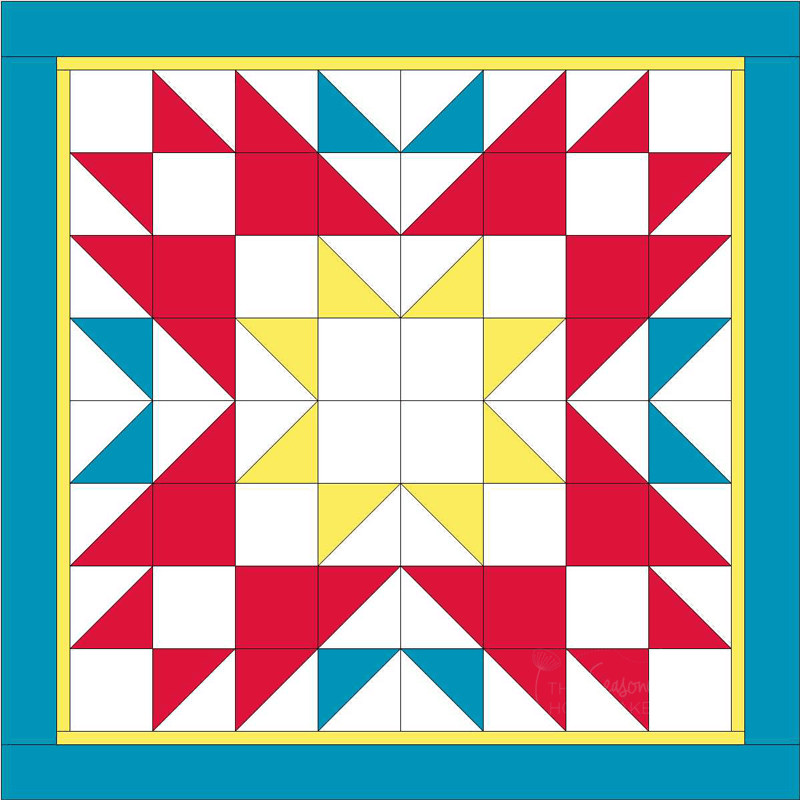 If it doesn’t have one, then I’m going with the Expanding Star Quilt Block. Do you have a pattern that you can share or size of blocks. Not at this time. I would need to get a lot of requests in order to turn it into a pattern. Please count me in as a request. Looks like a fun quilt to practice those points! Very nice neat quilt! The yellow border is so cool.. it is so pretty. I like the name you chose as well. This would be great in all different colors. Have a fun day! Keep creating!! Put me down as a request as well! 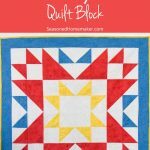 I love this block/quilt/expanding star pattern/etc! I would love to get this pattern as well.